YOUNG GUNS KATIE (NCHA $8,597) etc. 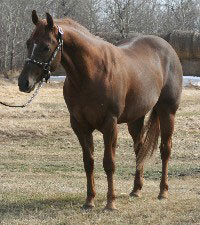 Purchased in January 2008, we are very excited about this young stallion and what he can do for our breeding program. His first foals have arrived and are looking great!!! 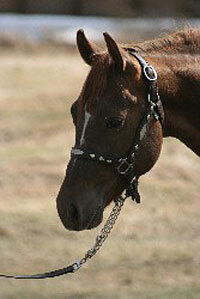 Check out the weanlings page to see pictures.